Exsilio, a Finnish enterprise, has developed a high-tech solution for cultivating salad and herbs, among others, in urban environments. 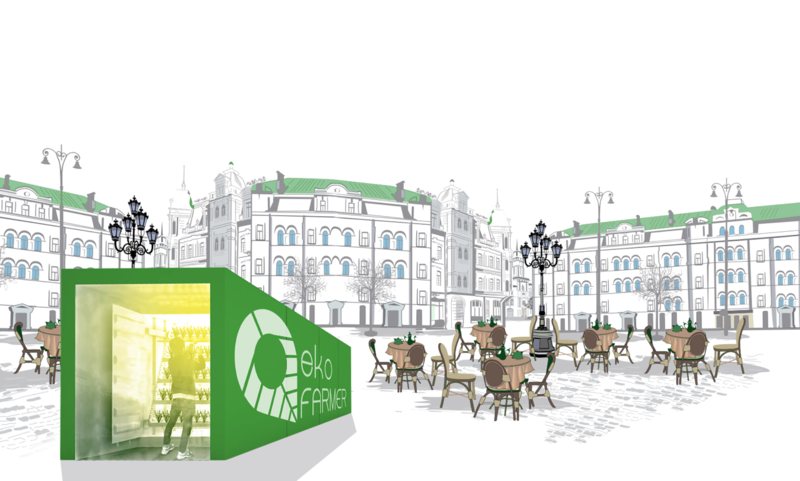 The solution comprises a redesigned container, where ecological local food can be cultivated efficiently. “Our solution is ideal for example for restaurants and institutional kitchens wanting to produce their own fresh ingredients. 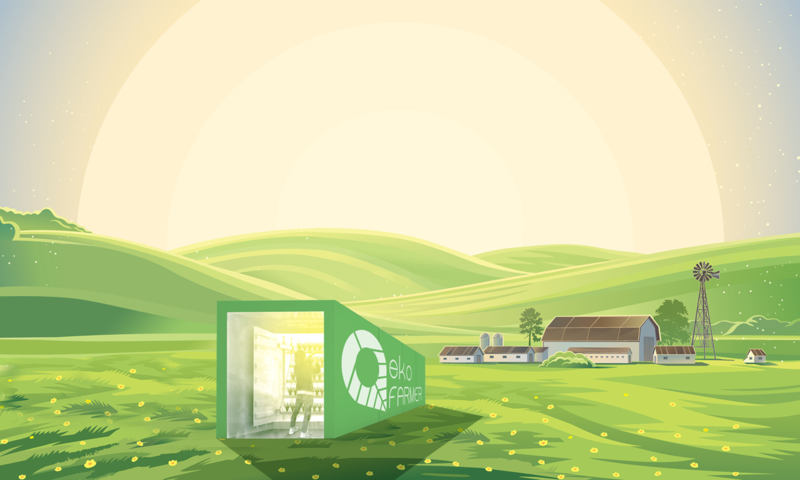 The modules also serve as an excellent complementary solution for farmers to expand their traditional greenhouses with”, explains Thomas Tapio, CEO of Exsilio. The 13-metre long farming module, known as EkoFARMER, is a unique market novelty. The unit forms a closed system that is delivered as a turn-key solutions that only require a location, water and electricity outlets. This means that the level of humidity, water, and carbon dioxide can be controlled efficiently in order to produce the optimal yield and the best possible flavour. EkoFARMER uses an ecological soil developed by Kekkilä. EkoFARMER can be used for both commercial and scientific purposes. Exsilio is currently on the lookout for co-creation partners that are interested in developing their own farming modules based on their own requirements. In addition to restaurants and farmers, Tapio also envisions various other prospective industrial user groups for the modules. “EkoFARMER is an excellent option for business fields in need of salads, herbs, (edible) flowers or medicinal plants, for example. The social aspect of urban farming is also prominent. For this reason, our solution is suitable for associations wanting to earn some extra income, or societies wanting to offer meaningful activities for the unemployed, for example. This is an opportunity to create new micro-enterprises”, says Tapio. The module can be placed almost anywhere, it does not occupy much space, and it is also transferable. Making farming in container format profitable in urban environments can be challenging, but according to Exsilio's calculations it is possible when the execution is efficient enough. The final price of the modules has not yet been determined, but according to Tapio's calculations, it is likely to be slightly over 100,000 euros. The enterprise has also developed a leasing model, which allows customers to use EkoFARMER with a monthly payment of a few thousand euros.